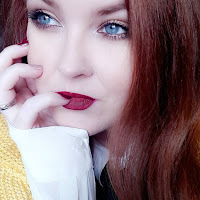 Long time readers of my previous blog, The Agoraphobic Fashionsta, will know by now that in my (almost) 4 years of blogging and writing for various sites, much as though I was invited to events, it was something that seemed a long way off, for a very long time. Many times I watched across social media as my blogging pals attended glitzy blogger and press events in the most wonderful settings. Fast forward to a few weeks ago and my time came. It was with huge trepidation and a bag (or three) of nerves and I was headed off to an evening of celebrations for the newly relaunched Beauty Hall at Debenhams, Foyleside. Located less than an hour away in the car, nestled in the centre of Derry, is one big shopping centre which houses possibly the biggest Debenhams I have ever set foot in. Granted, I've not been inside a lot of Debenhams stores, in fact I think the last time I was inside a Debenhams was when I had just turned 13 and was being measured for a bra. Let's just say this was an entirely different experience altogether. The first thing I noticed in walking into the Beauty Hall at Debenhams, Foyleside was how bright, airy and spacious the Beauty Hall is. The lighting enhances every brand, every display and seems to set a lovely shopping atmosphere. Each brand is represented and displayed beautifully for maximum shopping and browsing pleasure and the brands you'll find there? It was truly the stuff of beauty dreams! We were treated to demonstrations at many brand stations. 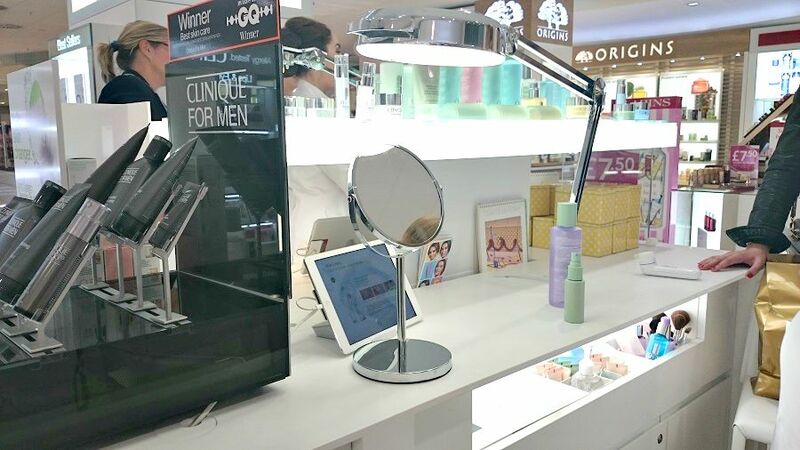 I had my mind blown upon finding out that Debenhams Foyleside Beauty Hall not only stocks Benefit but they also have a waxing room where the lovely girls from Benefit will primp and preen you to your heart's content. 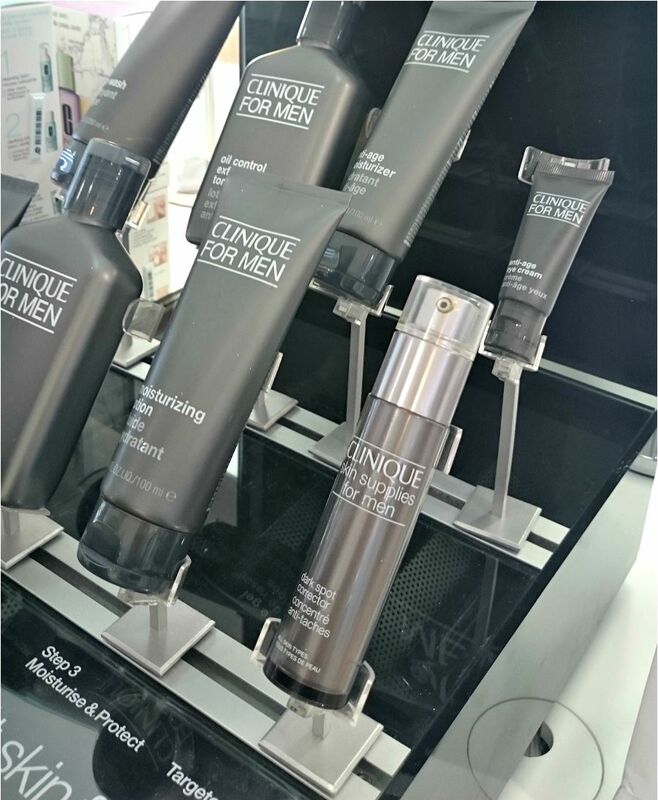 We were given a sneak peak of some amazing products coming from Clinique and facial demonstrations in how best to look after our skin. 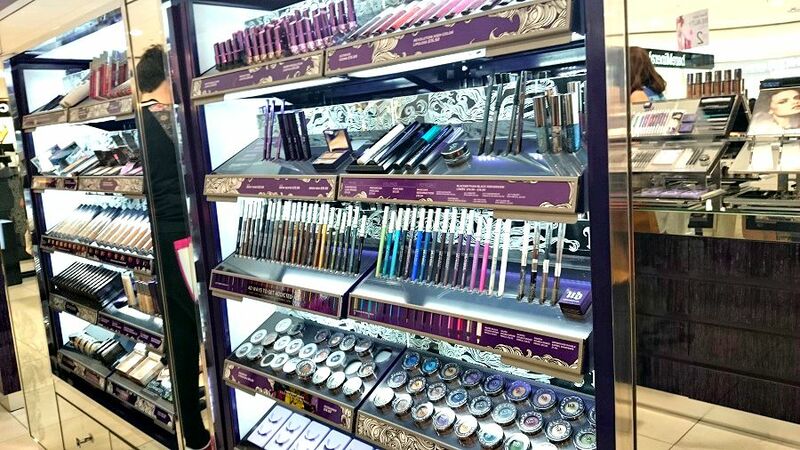 I watched as the artists at Urban Decay showed us how to best achieve a lovely retro makeup look and discovered so much more about the brand. I had no idea that they were cruelty free! 100% cruelty free. Mind. Blown. And admittedly that fact has increased my love of the brand ten fold. After being wowed with demonstrations we were given time to browse around the expansive area that happened to be packed to the brim with showstopping brands. This is where my eyes did that cartoon style eye popping thing and here is why. For the first time ever I was able to have a good and proper nosy through products from Gucci, Tom Ford, Benefit, Clinique, Urban Decay, The Balm (OMG! do I have a review coming up for YOU! ), Two Faced and last, but in no way least... MAC! Actual MAC! 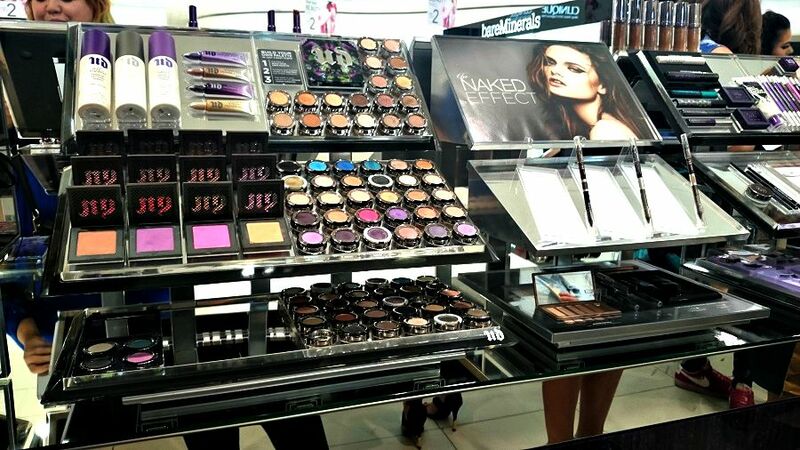 It's like I had died and gone to a beauty blogger's dream location! And yes, I made my first ever MAC purchase, aided by my blogging buddy Bex and the lovely guy at the MAC counter who looked after me so well and whose smokey eyeliner game trumped my own. Impressive! 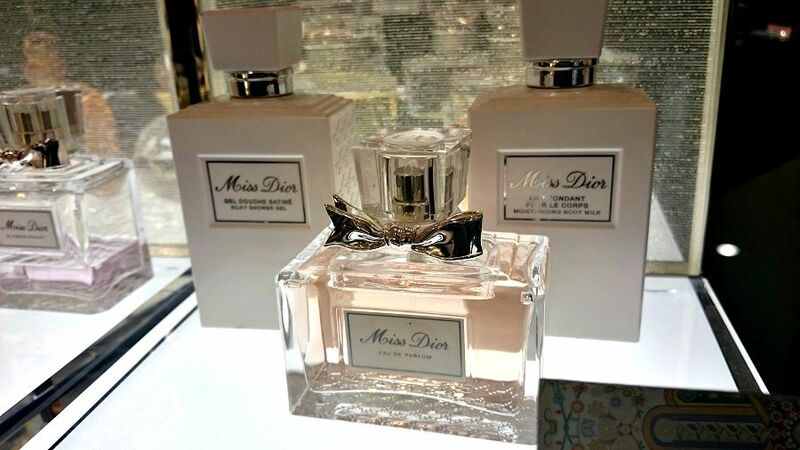 The perfumes are all high end and I probably managed to spritz every single last one! I haven't listed even half the brands you'll find at Debenhams Foyleside Beauty Hall, it is a stunning hall that feels so well spaced for shopping. It's a place you could easily take your time and not feel at all crowded. I was very impressed. Yes, this was my first ever event like this and so I've nowhere really to compare it to but the truth is, I'd be hard pushed to believe there is better out there. If you're heading up yourself, now the kids are back at school it's the perfect opportunity for some alone browsing don't you think? 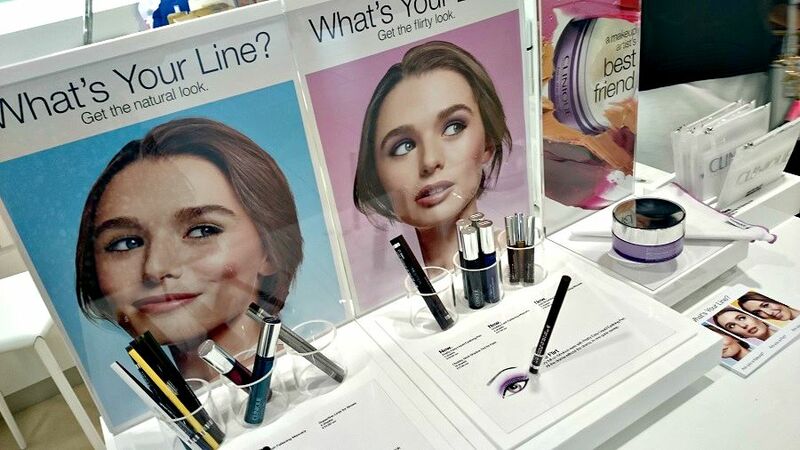 Why not stop in and get your brows sorted by Benefit, or sweet talk the Urban Decay ladies into showing you how to achieve the perfect smoky eye look, perhaps you need a mini tutorial on using some Clinique products? Believe me when I tell you that the staff manning those stations are prepped and primed with the knowledge and experience to help you with whatever you need. I'm still buzzing from seeing some of those brands in reality. Before now I only daydreamed about what that would be like. 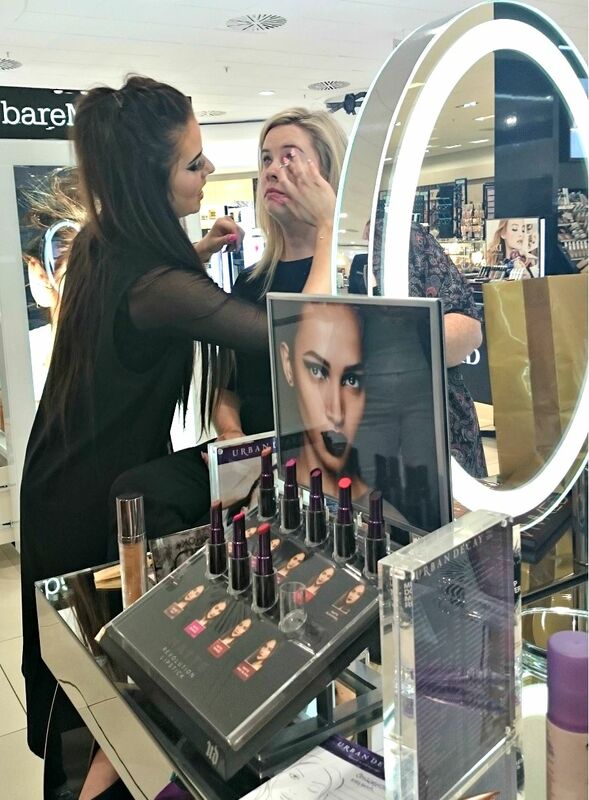 The Debenhams Beauty Hall is located inside Foyleside, with ample available parking and late night opening Wednesday, Thursday and Fridays (until 9pm). Which brand would you have been most excited to see?